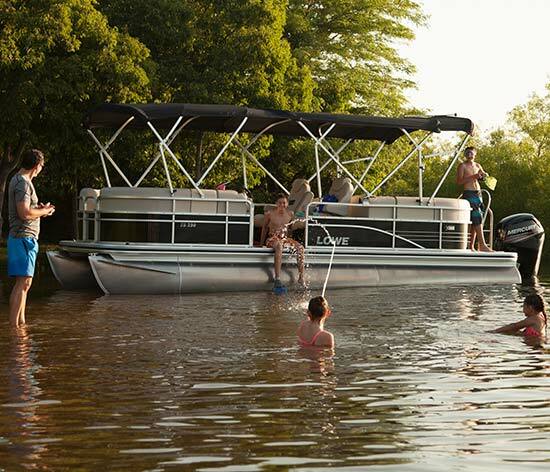 Why Buy a Pontoon Cover? 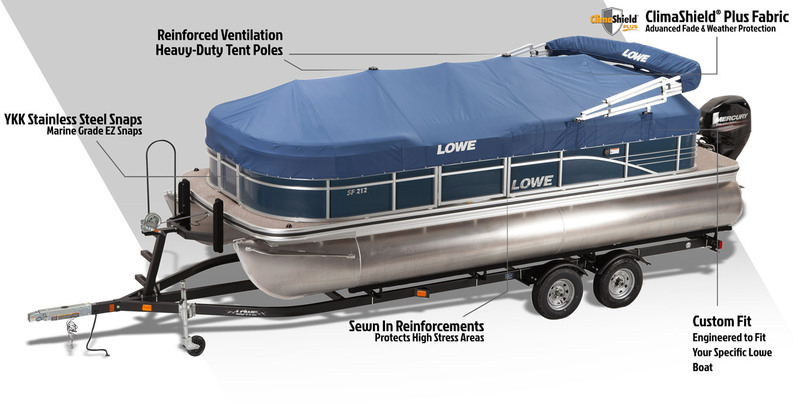 Trust Lowe's Dependable Limited Warranty to back your pontoon cover purchase. 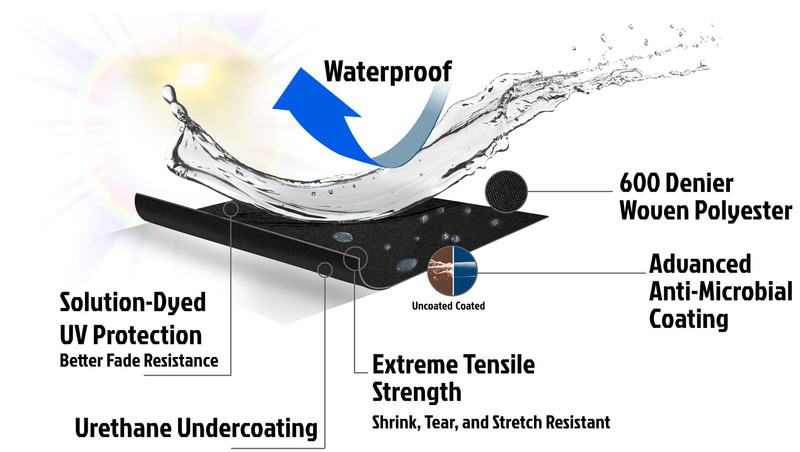 ClimaShield Plus technology was developed for the year-round conditions that a boat cover endures - from harsh UV rays to debris, animals, and weather. 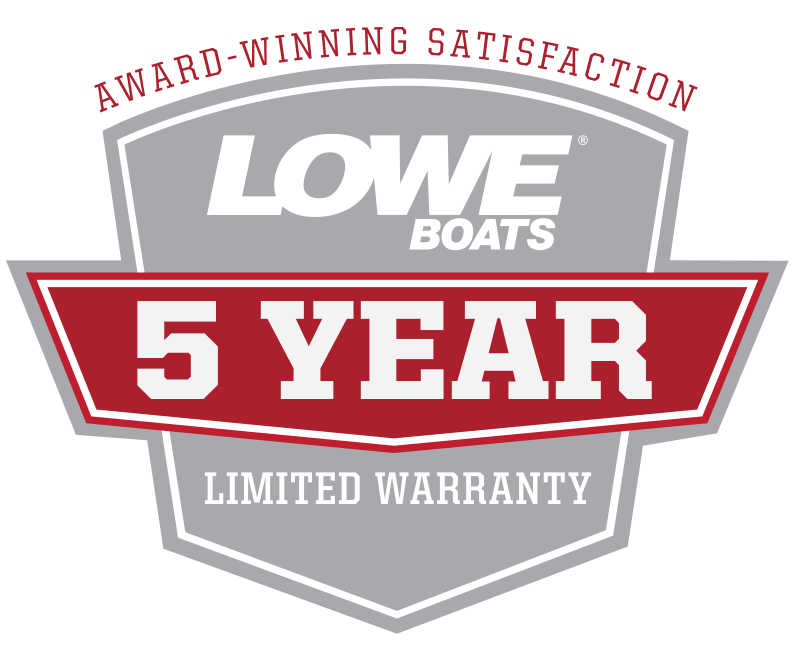 Lowe Boats are known for maintaining high resale value and serving your family for many years - by covering your pontoon, ensure it stays in great condition. Mother nature has no off-season. Protect your boat from the elements with a cover specifically designed for it. Designed to exacting specifications using digital technology. 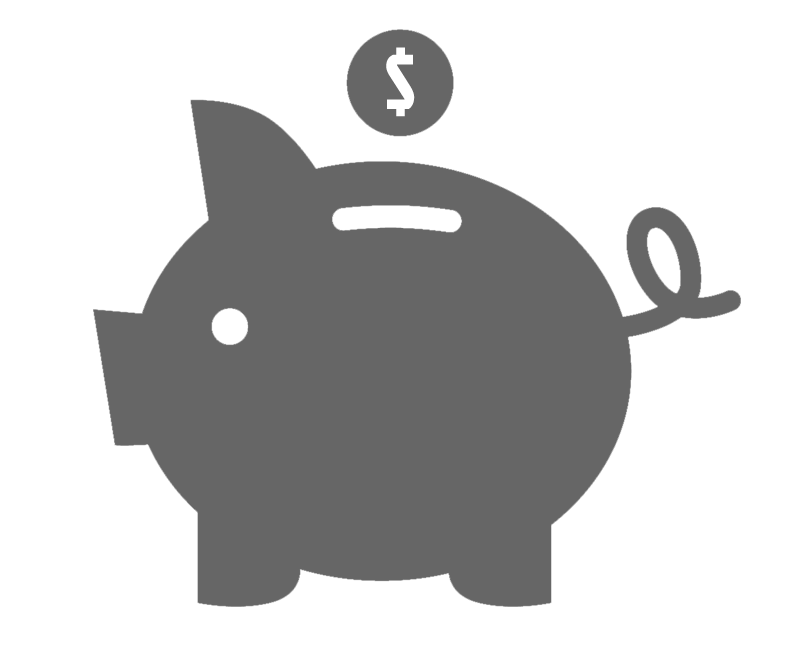 Secure attachment systems keep the cover fitting tightly and adjustable poles to ensure water run off. 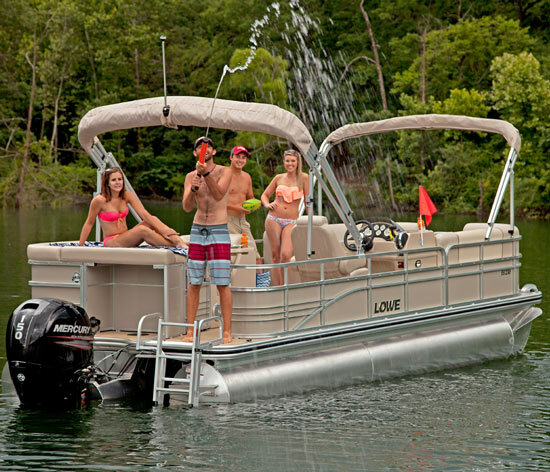 Lowe Pontoons have full and side curtain sets custom tailered for each specific model line that utilize premium marine grade vinyl, zippers, and snaps. Ultra secure attachment systems including DowcoLok®, YKK SS Marine Grade Snaps, and Lenzip Zippers. 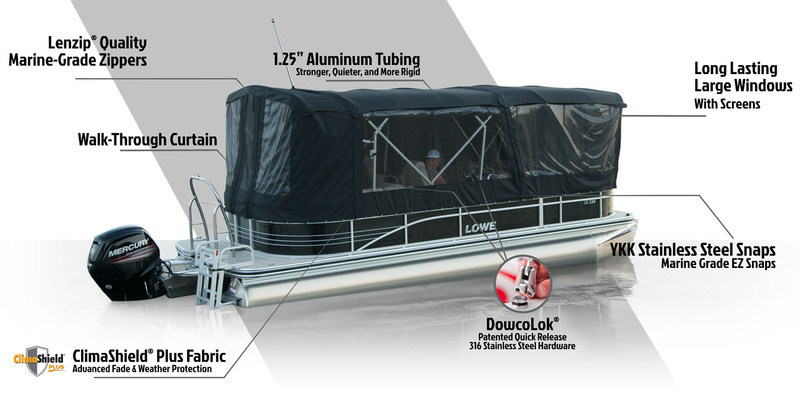 Using industry leading hardware and patented components along with ClimaShield Plus fabric – DowcoLok™ quick release hardware enables seamless, sturdy, and time saving deployment of double bimini arrangements. 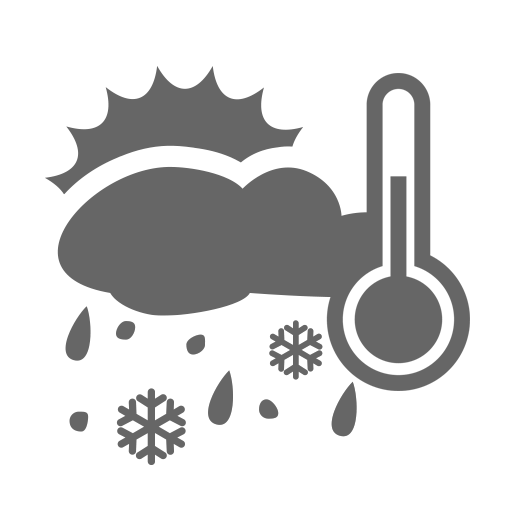 ClimaShield Plus is a premium 600 denier solution dyed polyester fabric that provides superior UV protection and fade resistance. The woven fabric is further enhanced with Durable Water Repellent (DWR), plus a urethane undercoating to increase longevity and durability. The anti-microbial coating makes the material highly-resistant to mold and mildew. This top-quality fabric is highly resistant to shrink or stretch ensuring a tailored and secure fit for years to come.